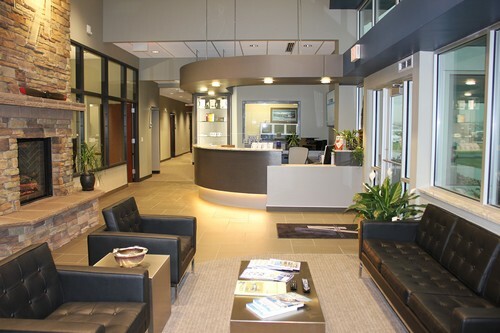 Welcome to Oracle Aviation, the first-class FBO at Omaha's Executive Airfield, the Millard Airport. We are dedicated to providing the highest level of customer service. Oracle Aviation is centrally located in the Greater Omaha Area. We are minutes from downtown, midtown, UNO, West Omaha, Bellevue, LaVista, Bennington and Blair. We are also centrally located within the United States from any direction. 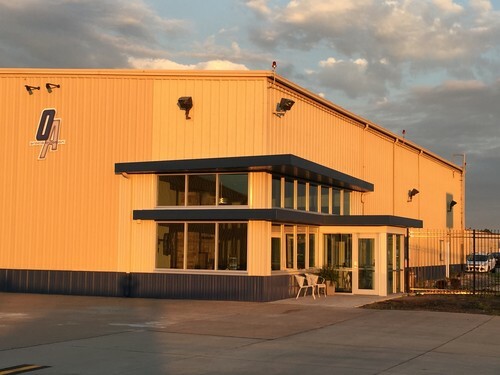 Oracle is a full service FBO, with competitive fuel pricing, courtesy vehicle, pilots lounge/sleep room, conference room, Aircraft Sales, 141/61 Flight School, FAA Part 145 Avionics Repair Station and Full Maintenance Service. We are just outside Eppley's Class C with easy access and quick turnarounds. Come experience the Oracle difference, and on your first visit you'll receive a 15 cent per gallon discount on fuel by mentioning this listing.